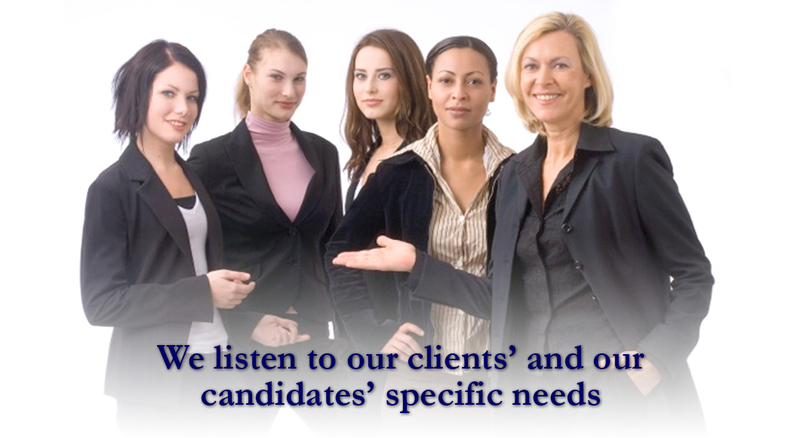 Casbon & Associates LLC is a professional quality staff and executive recruiting firm with a history of excellence. 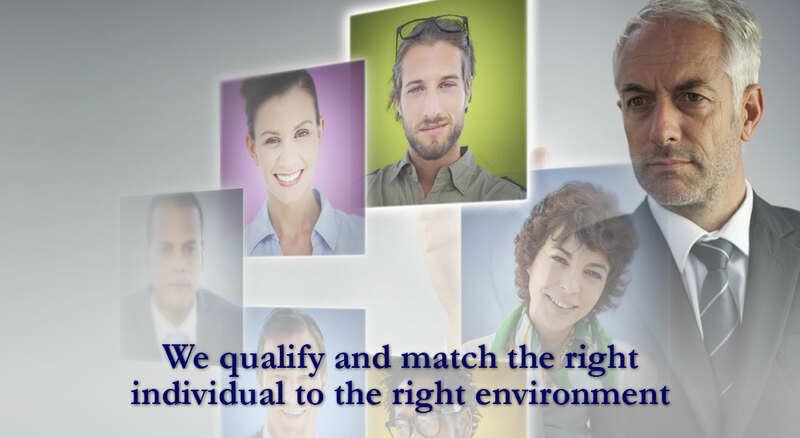 As long-term professionals in recruiting, we work closely with our clients to recruit superior talent and experienced personnel striving to match as closely as possible their staffing needs and requirements. 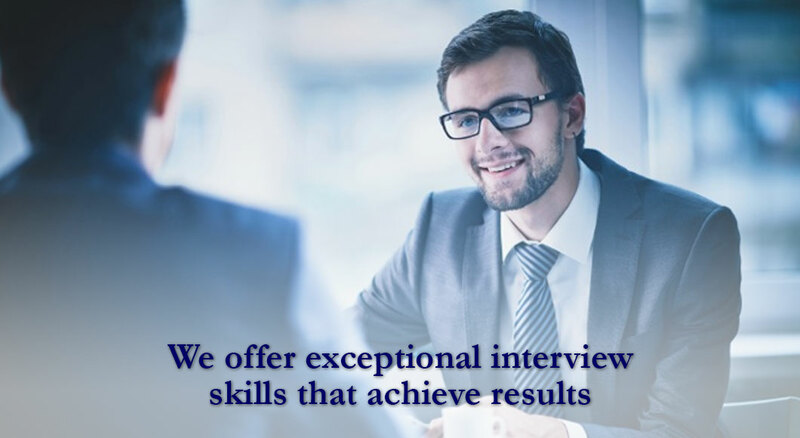 Drawing on 35 years of experience in various sectors, we provide a high-quality service and exceptional interview skills that achieve results. My experience in the recruiting business goes back 35 years. My career started in the United Kingdom, where I had an opportunity to become one of my company’s leading executives and oversaw multiple offices, handling many different types of personnel in a varied cross section of industries. Having been exposed to a diversity of businesses, and having placed a wide variety of qualified personnel, I have been fortunate to gain invaluable expertise in absolutely pinpointing and understanding my client’s individual needs, covering a plethora of career paths. The Current Job Listings presented here reflect a sampling of the fulltime/direct hire positions for the clients represented by Casbon & Associates. We also have additional new job opportunities that can be discussed upon request. Please contact for further information.